Hey all and welcome to the weekend! I saw this week that Pier 1 is now selling Magnolia Home rugs and pillows, and they are all gorgeous. And very expensive. 😳 Believe me, I'm all for splurges. But the cheapest pillow I found was $70 and most are closer to $100 each. Yowza. I can't help you with their rugs and pillows but I can help with the Fixer Upper style for a whole lot less! I showed you their less expensive line of furniture and decor and where to get it -- be sure to check that out too! 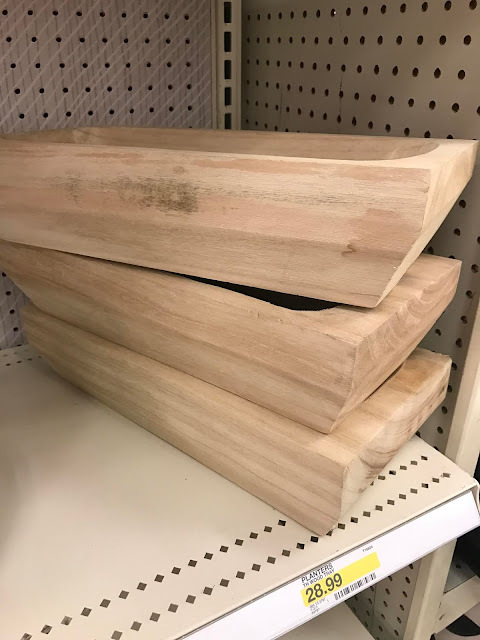 I found some items I loved there and want to go back to see if they have anything new. You can find the same look for even less if you know where to get it! Hobby Lobby has a new aisle in the store and if you love this style you'll want to check it out. 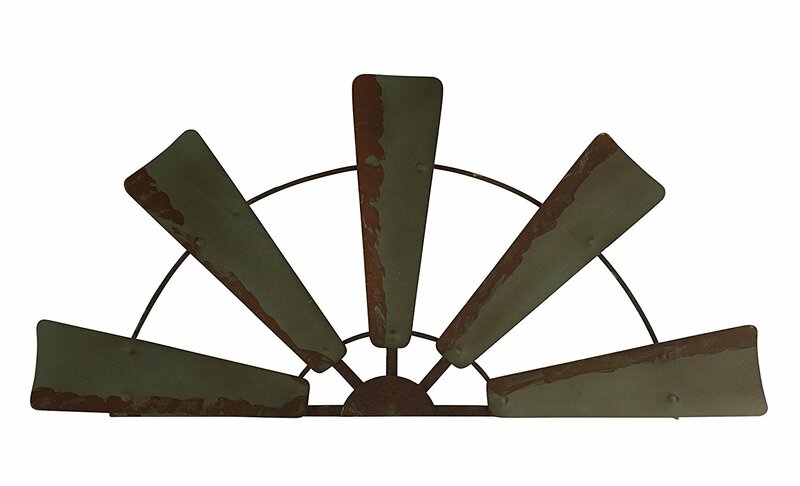 Check below to see where to find a bigger half windmill for a great price! 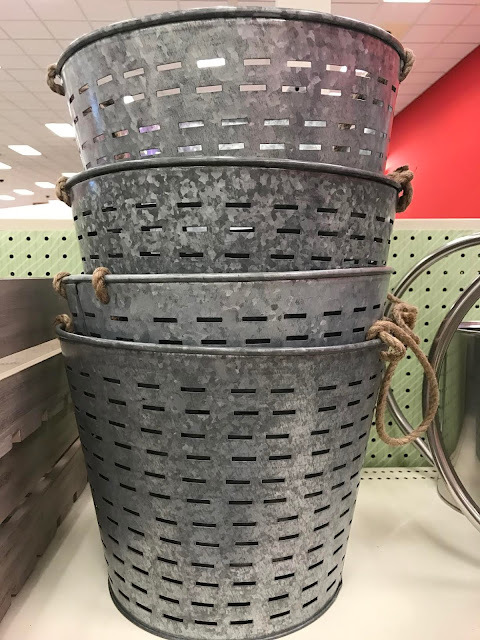 One of my favorites from that aisle were the tobacco baskets they are carrying now. From what I've heard from employees they are flying off the shelves. I was able to pick up one a few weeks ago and it was the next to last one -- and they had gotten a new shipment hours earlier that day. I got it half off, so it was only $9. NINE bucks! Awesome. 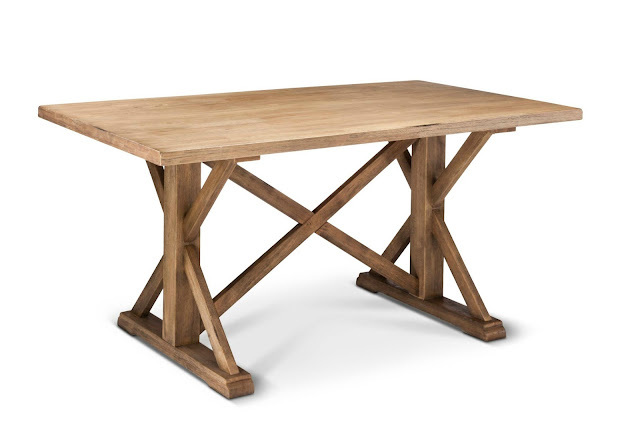 It's called the Harvester dining table and is on sale right now for something like $350! Gah. Love it. 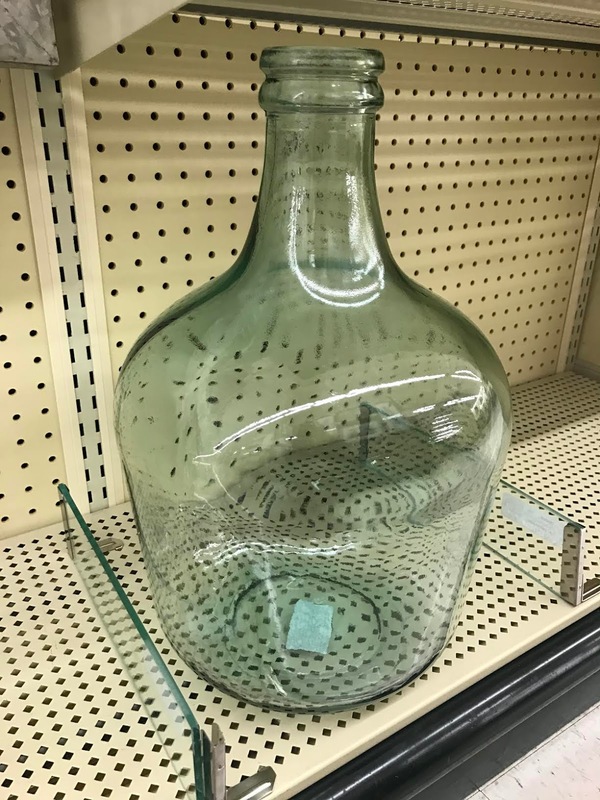 They also have a smaller round version as well. 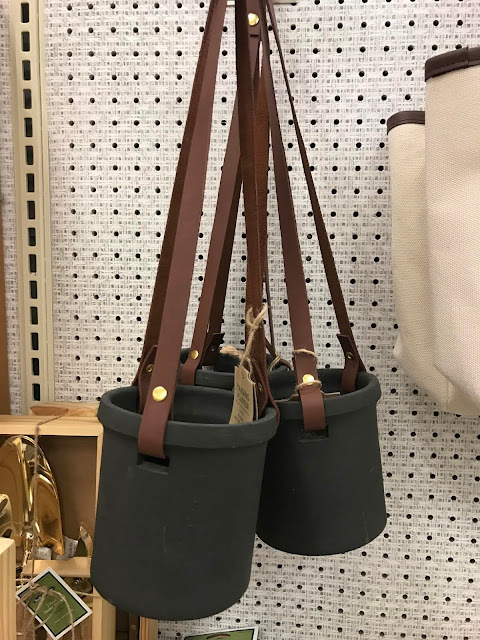 I love hanging stuff but never know where I'd put it! I just love those so much. They have the normal terracotta color as well. And here are square options as well! 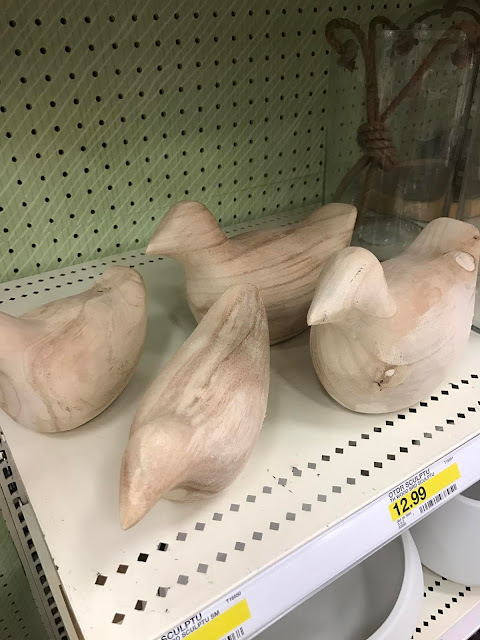 I keep eyeing these wood birds too -- I just think they're adorable. If you plan to use them for decor, you could stain them to darken the wood tone. 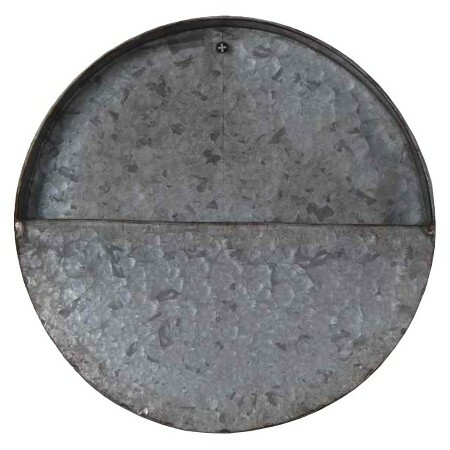 They're the Threshold galvanized wall planter and the last time I went to find them they were gone. And they're gone at most of the stores nearby. ;) These versions are smaller than those you see in the beginning of every Fixer Upper, but they are only something like $9 each. This is another one I want to find a place for...but I waited and now I can't find them. If you look around you can find that Magnolia look for way less. I've heard Kirklands is now carrying a farmhouse line as well but I don't have a store nearby so haven't seen them. 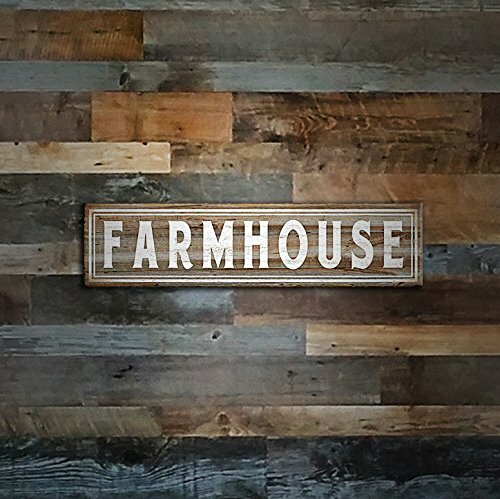 Do you have a favorite spot for farmhouse-inspired decor? 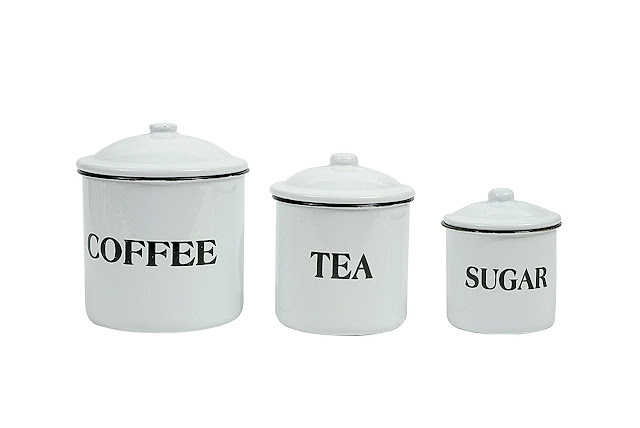 I like to use some of this style because they easily fit in with most decor. 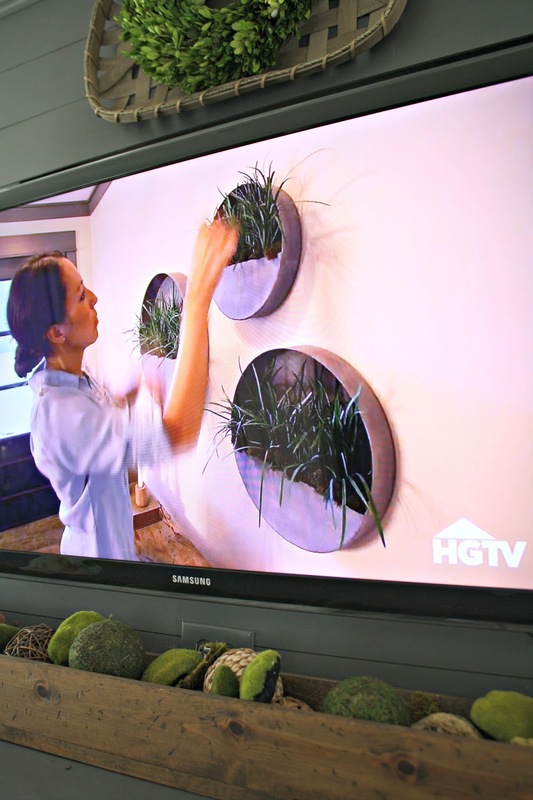 They add some whimsy and warmth to a house! Thanks so much for sharing!! Greatly appreciate your work! Kirklands has tons of beautiful and affordable farmhouse style items. They've really stepped up their game in the last year. They also have some amazing lamps. Antique Farmhouse online is a great source. Not always the cheapest perhaps but TONS of farmhouse style everyday. A few years ago I bought what I needed. Several preserved boxwood, rustic lanterns (LOVE) and a huge old photo of steer. Where did you find the green/mossy balls in your mantle box? I think I got those at Kirklands online a couple years back! This is my kind of stuff! Thank you for helping. 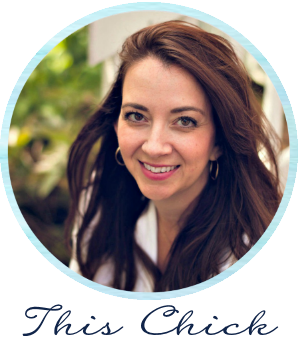 Your the best,and I LOVE your blog. Thanks so much for taking care of research for us all. Will check out Kirklands and Hobby Lobby, gotta love those coupons or their lovely sales, so helpful. 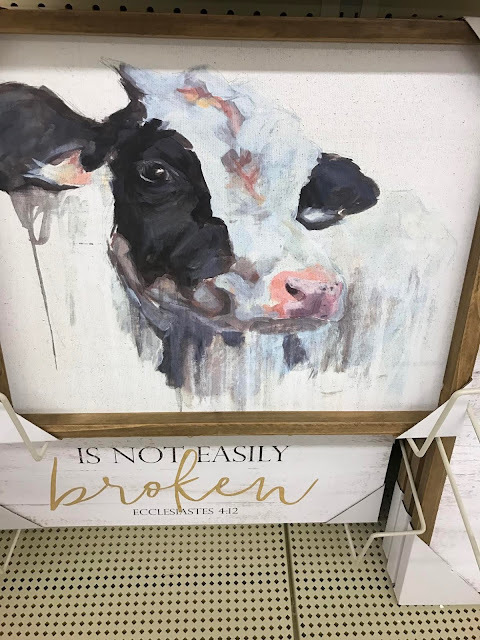 Hobby Lobby gets such awesome merchandise and then with sales, loving it. Have picked up some wonderful farmhouse at Michaels also with 50% off coupons or their sales. Isn't it fun bloggers? Now if I just had some money. Ah well payday is on 22nd. this month. 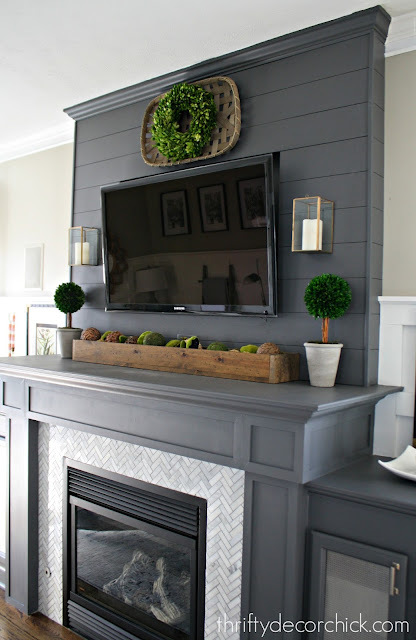 Would love you to do a post on how to incorporate current trends into a home without it making like Tuscan or farmhouse or MCM threw up all over the house. (Remember when everyone had to have Tuscan 10 years ago? 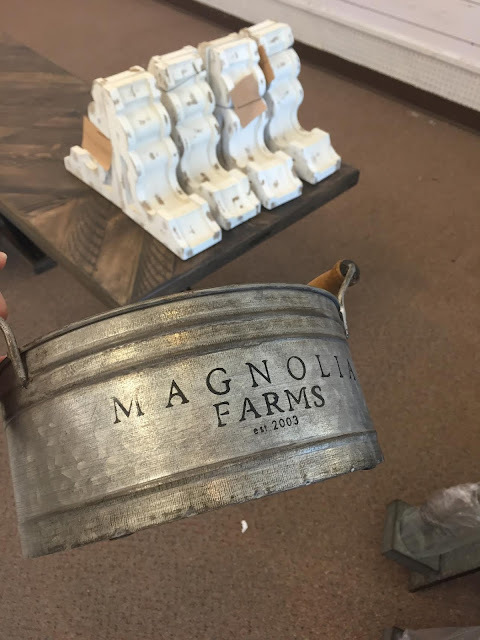 I fear magnolia farmhouse is the new Tuscan). I found this place recently. I haven't ordered from them yet. 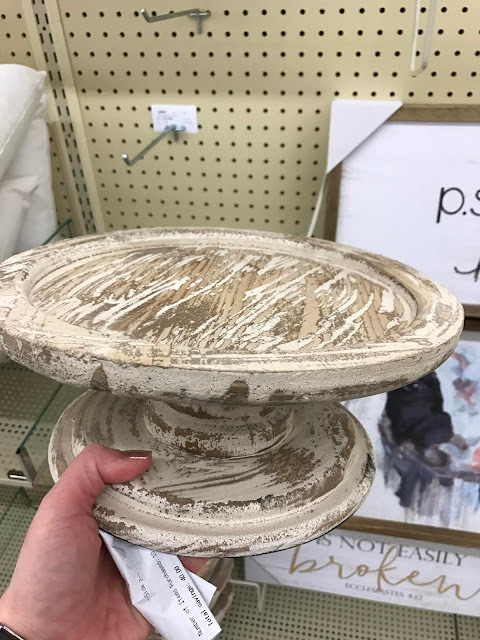 Thank you for let us know where to find farmhouse style items. 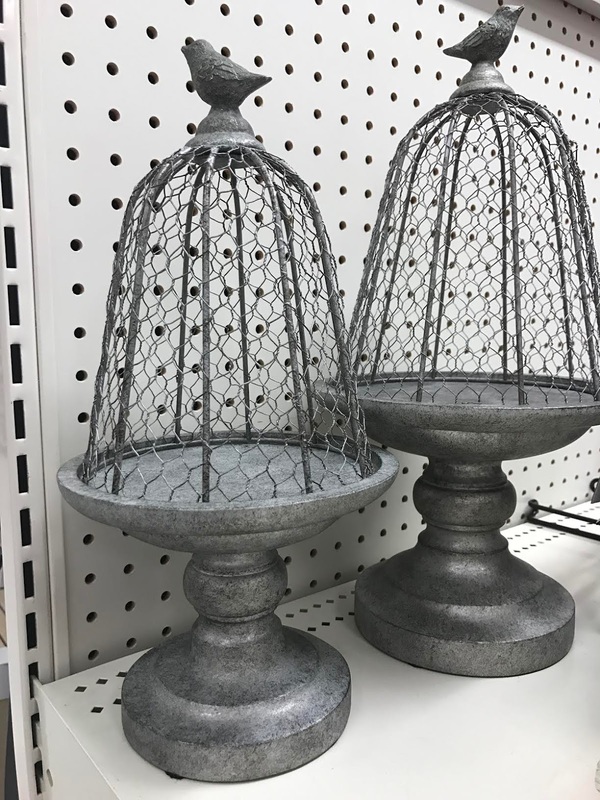 My favorite spot for those type of items is Decor Steals - they have great prices, usually, and their stuff is quality. I am OBSESSED with all your choices!!! 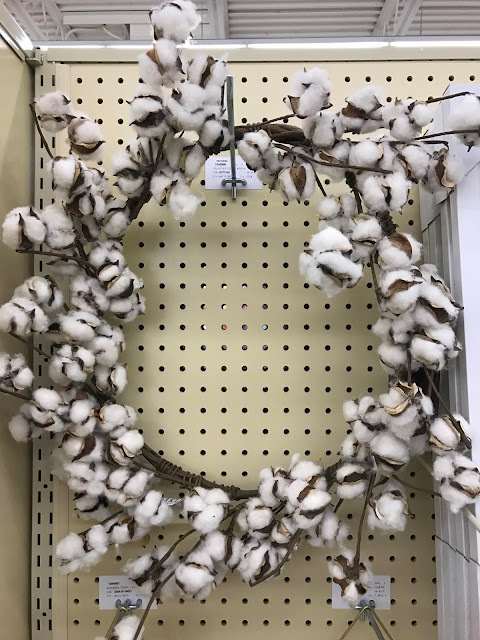 I wish we had a hobby lobby in up-upstate NY! Don't forget Zulily. 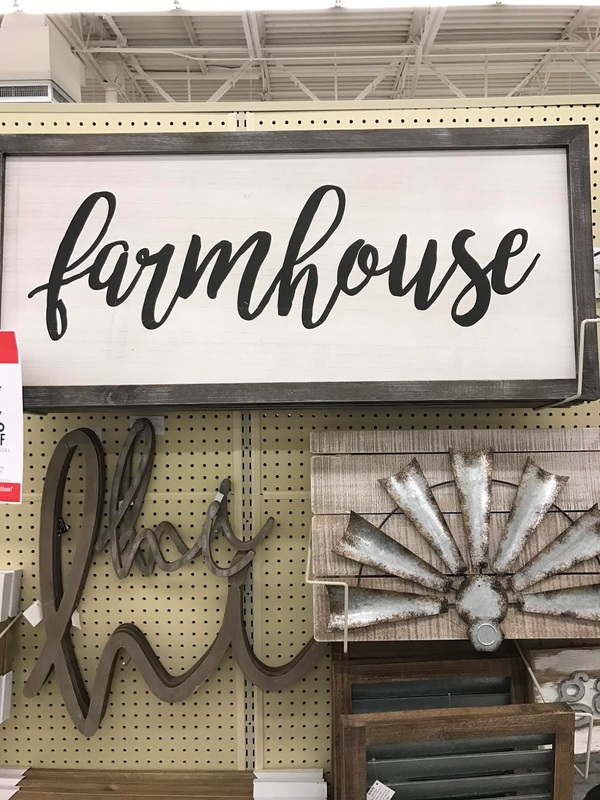 They have Farmhouse Style Decor often and at very affordable prices. Love their home decor sections!